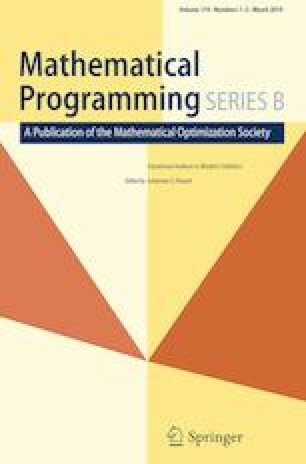 In this paper we consider covariance structural models with which we associate semidefinite programming problems. We discuss statistical properties of estimates of the respective optimal value and optimal solutions when the ‘true’ covariance matrix is estimated by its sample counterpart. The analysis is based on perturbation theory of semidefinite programming. As an example we consider asymptotics of the so-called minimum trace factor analysis. We also discuss the minimum rank matrix completion problem and its SDP counterparts. This research was partly supported by NSF grant 1633196 and DARPA EQUiPS program grant SNL 014150709. The author is indebted to anonymous referees for constructive comments which helped to improve the manuscript.